Brixanne Morter are pleased to offer this well presented two double bedroom terraced family home onto the market. 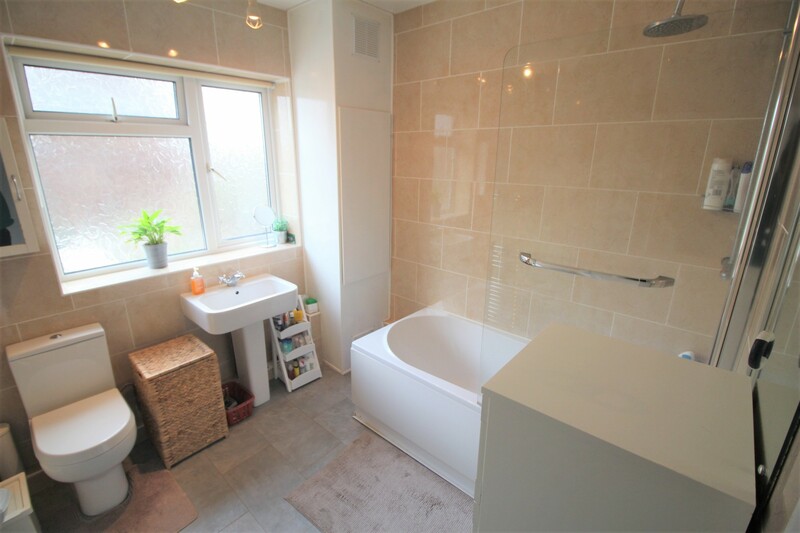 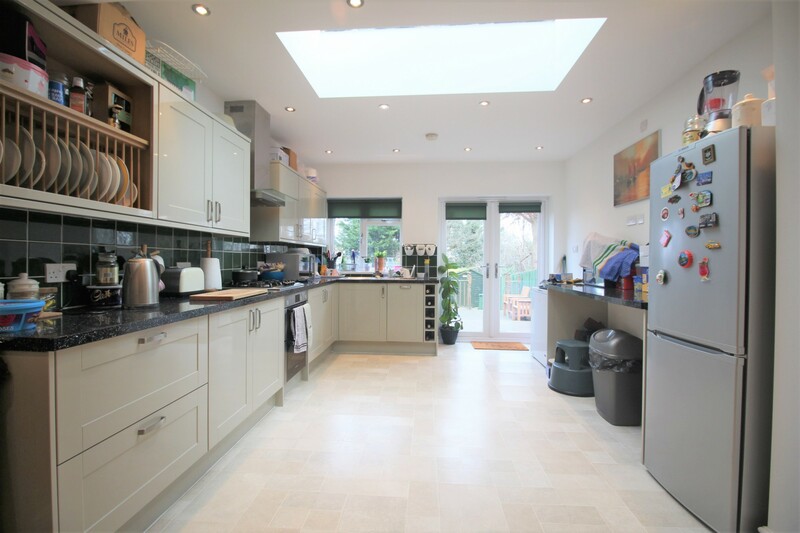 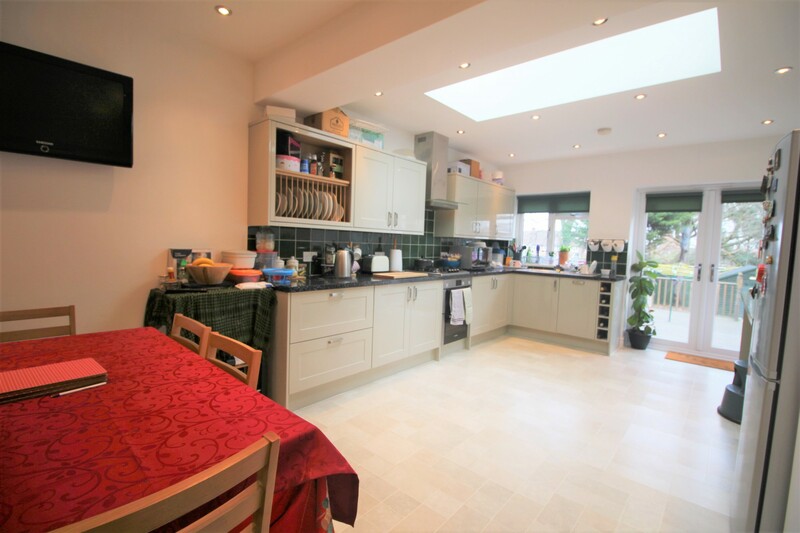 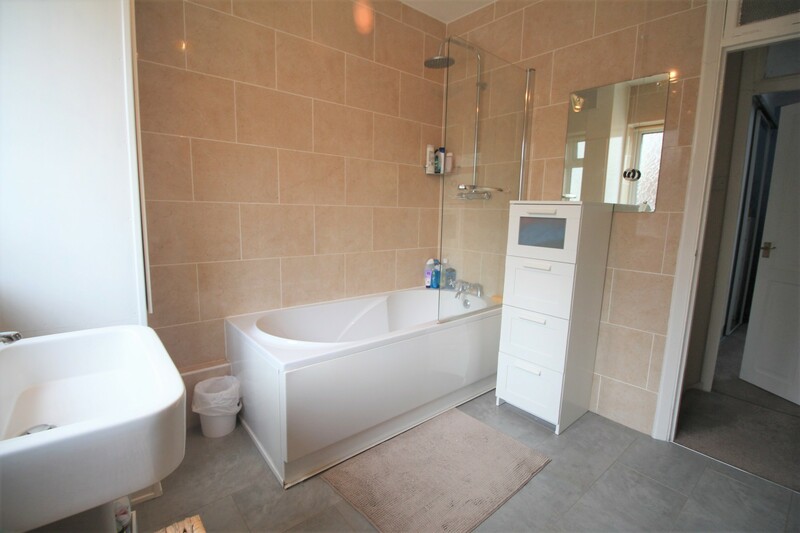 The property comprises of a bright & airy reception room, brand new contemporary kitchen/diner, large private rear garden with decking, an outhouse which contains a W.C. two double bedrooms one with a walk-in wardrobe and a fully revamped spacious family bathroom. 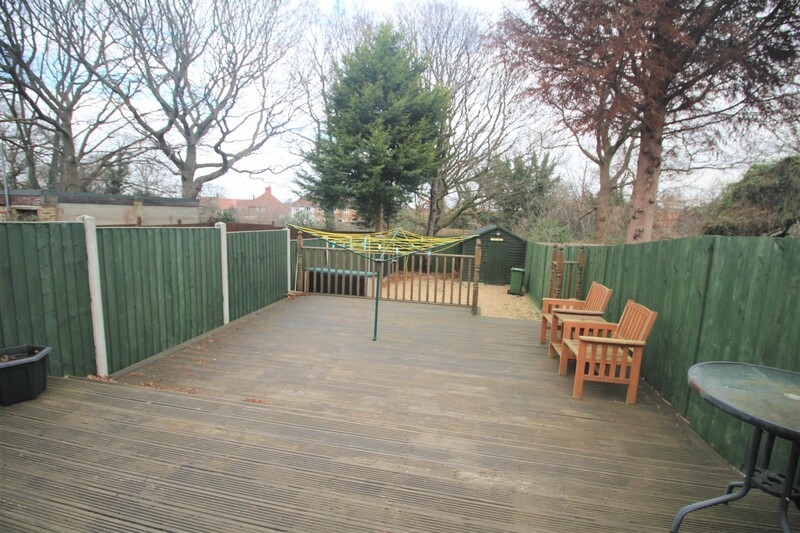 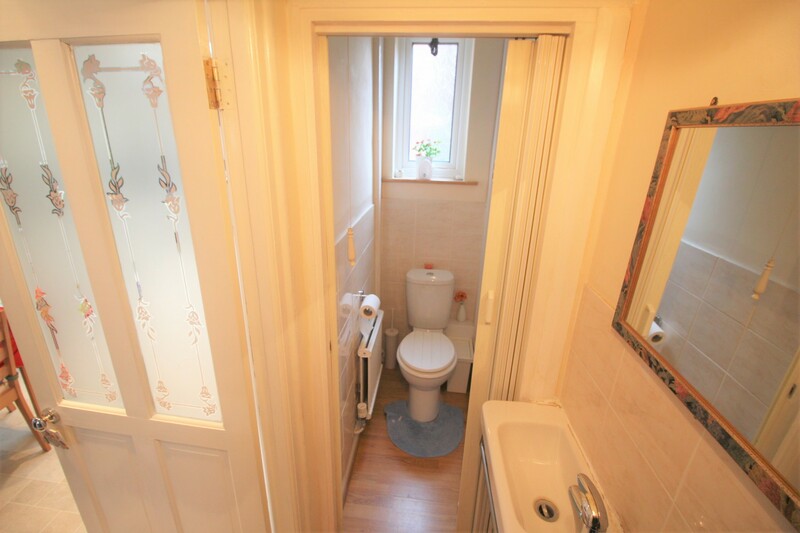 Additional benefits include a front driveway, double glazing and side access to the garden. 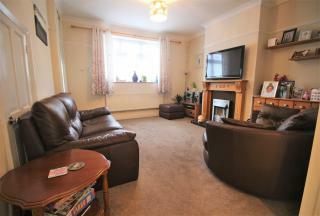 Early viewings are advised to avoid disappointment! 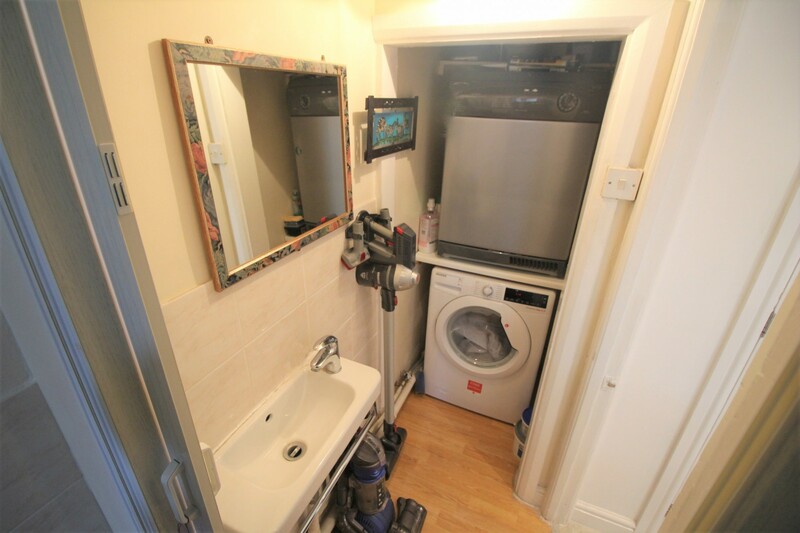 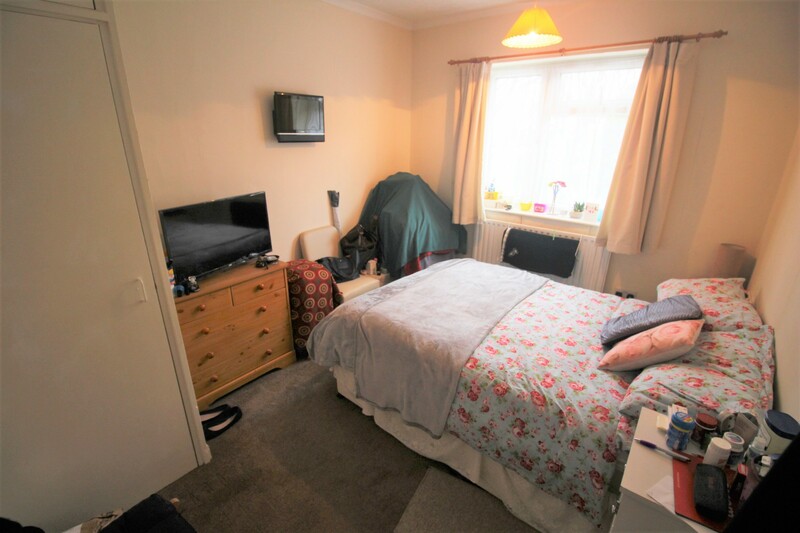 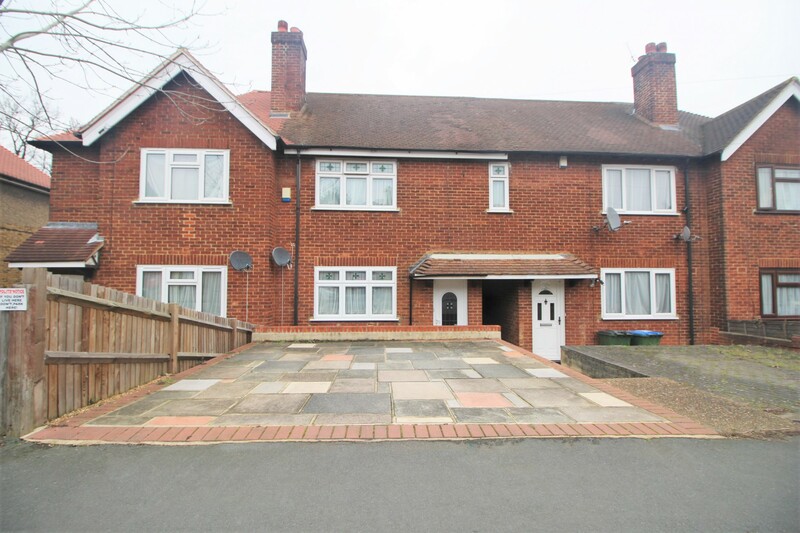 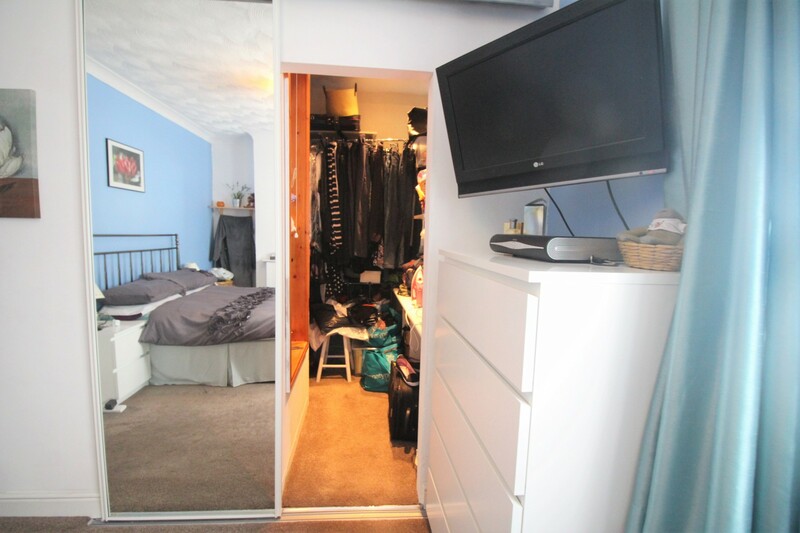 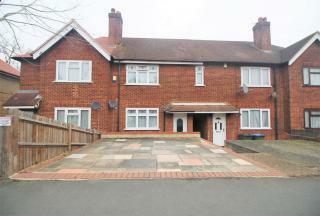 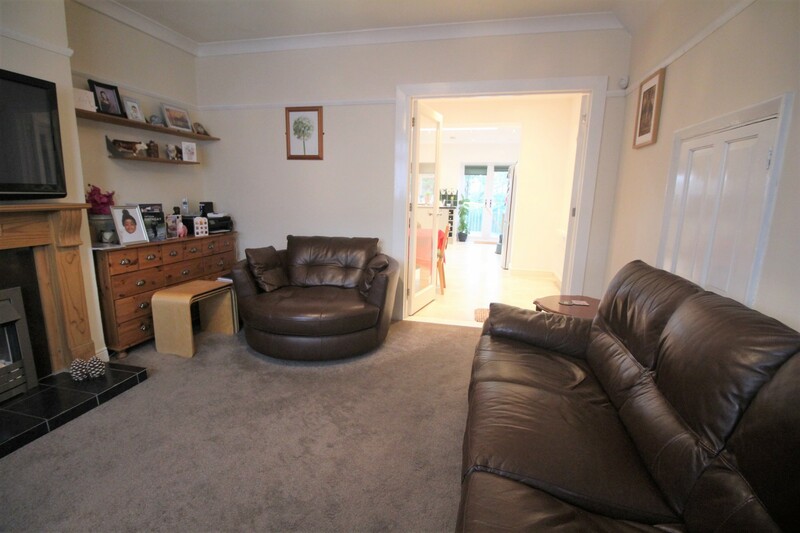 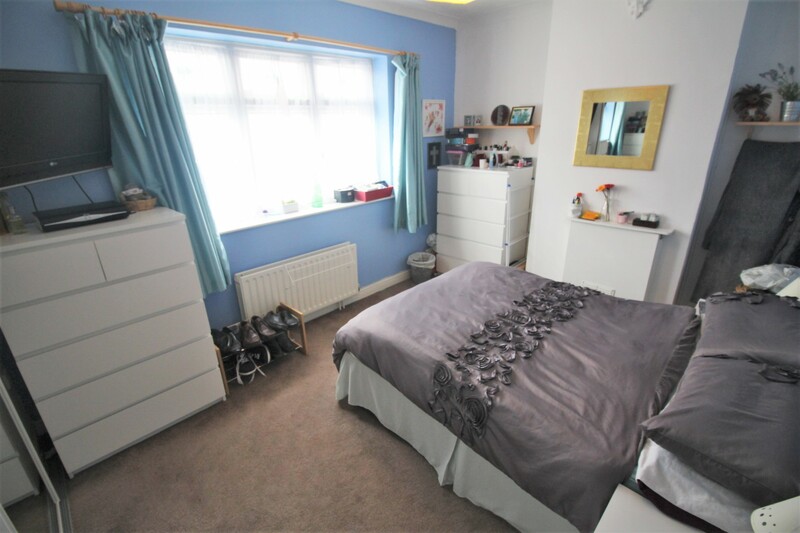 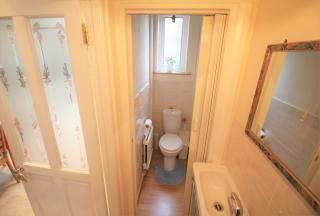 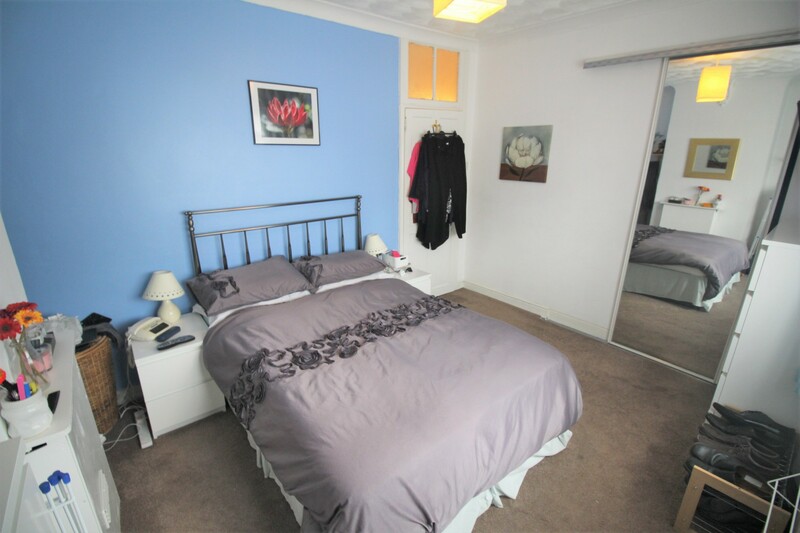 The property is within walking distance to Lee & Mottingham station, shops and public transport links. 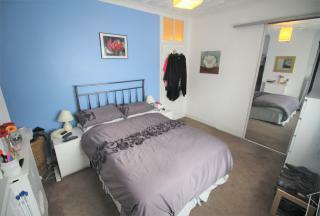 This is a real must see property and will not stay around for long.